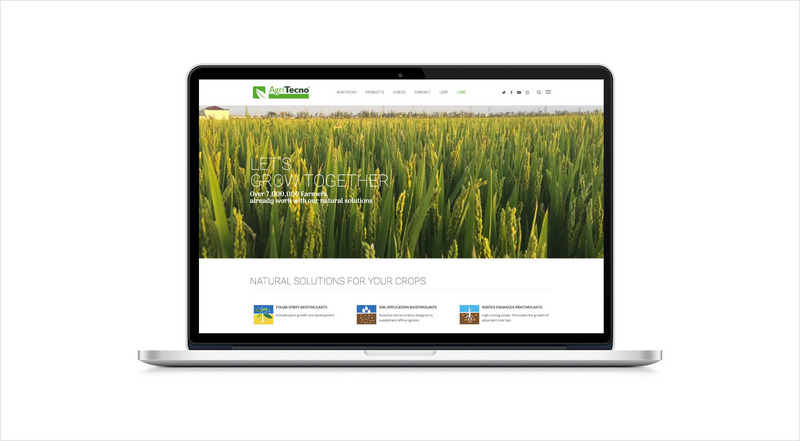 Agritecno is proud to announce the relaunch of our website which coincides with our expanding role as a global leader in biostimulants, fertilizers and adjuvants. Our mission is to provide plant origin solutions that are competitive and adapted to the needs of our customers, taking into account the agricultural characteristics of each country, to improve the productivity and quality of their crops, with a commitment to sustainability with the environment. So from now, you will be able to check our products on the web, as well as find out the latest news from the company or the sector. Enjoy and keep conected to us!